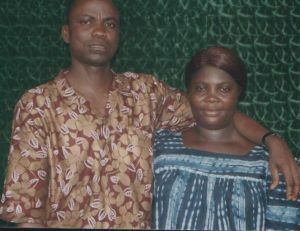 Liberia Partners Moses and Ruth Wheigar Expand the Ministry! Moses tells us "Our Church is growing gradually and new people are comng. In January we planted a fellowship of our Church in one of our cities, Kakata which is not too far from Monrovia, making our churches six." Moses and Ruth have been asked to plant another Church in a town called Cottin Tree. With growth comes the need for more equipment. You can read their request for assistance in the Discussion section of the website under Partner Needs.